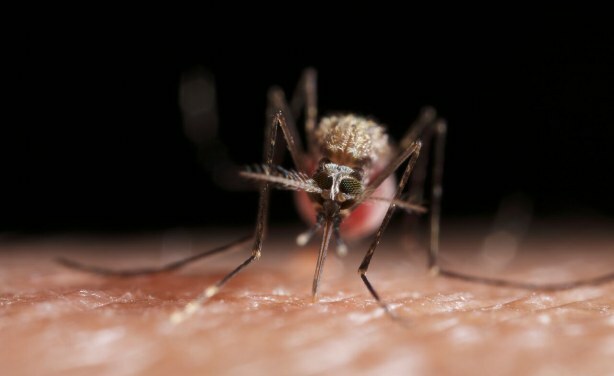 The malaria outbreak which has been attributed to the heavy rains that fell in the country, has infected more than 1.5 million people and killed at least 3,853 in only 6 months. Malaria is transmitted to humans by mosquitoes. Is Swiss-Angolan Entrepreneur Bastos de Morais Untouchable? Angolan Journalists Paying The Price for Free Speech? Are We Witnessing the Fall of Angola's Dos Santos Empire? What Now For Former Angolan President's Son? Is Isabel dos Santos' Sacking First of Many of President's Moves?